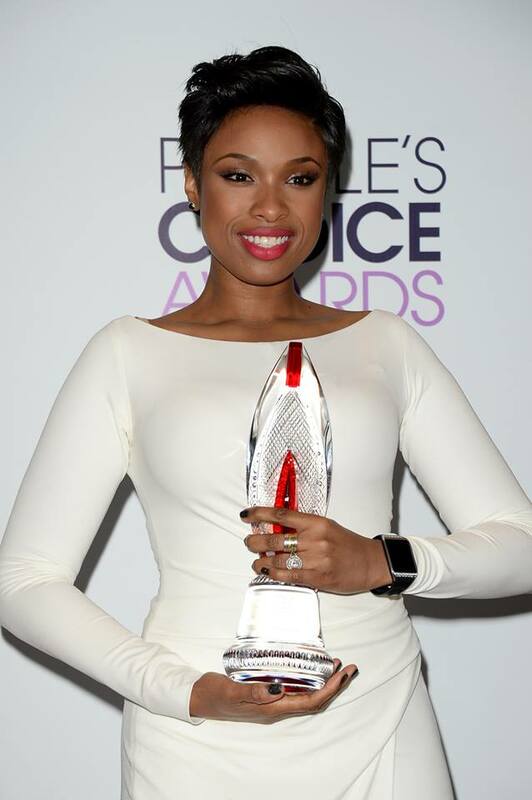 The People’s Choice Awards honored R&B sensation Jennifer Hudson with the Favorite Humanitarian Award for her non-profit that honors the memory of her late nephew last night in Los Angeles. In a tearful acceptance speech–with her lil sis standing beside her– the Grammy and Oscar-winning singer/actress dedicated the accolade to her late mother who taught her the value of family. My mother always taught us without family, you are nothing. And whether you know it or not we all are family. And went on to encourage youngsters that their current circumstances, specifically those in her hometown of violent plagued Southside, Chicago, isn’t a measure of their future success. Check the full acceptance speech below. To learn more about the Julian D. King Gift Foundation, click here. 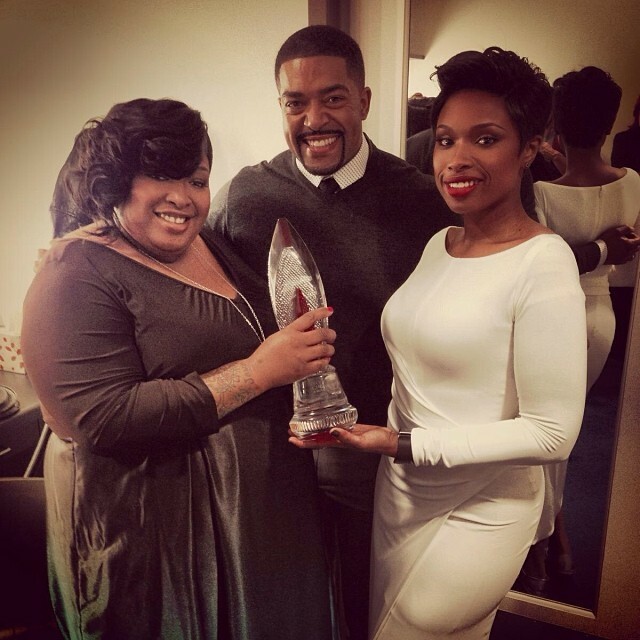 Jhud is not only generous with her neighborhood, but her posse too. She played Santa by gifting her assistant a house for Christmas. ← Which Celebs Were Most Charitable in 2013?